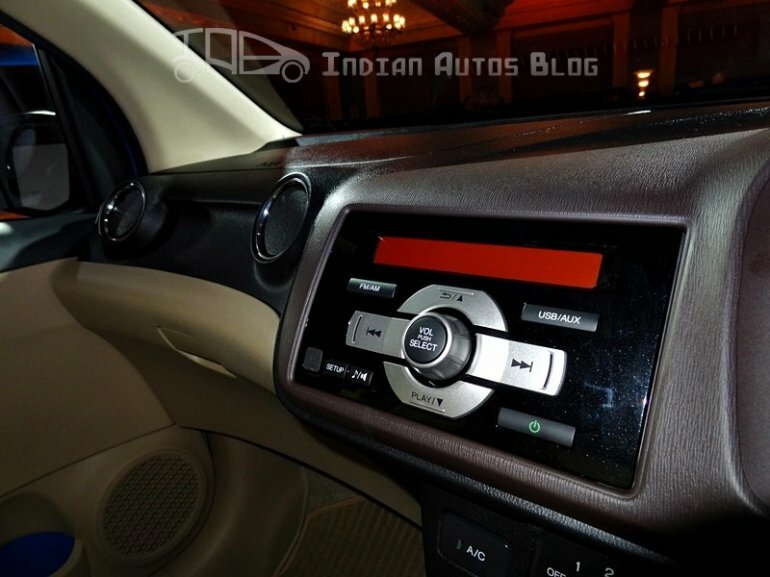 Honda Brio Pictures [High Quality] - Don't miss it! Honda's Brio adopts a double triangle design form. It features an all-glass hatch that maximizes visibility during reversing while shaving off a few kilograms of weight. It has man maximum, machine minimum as one of its engineering pillars. Its door pockets have been designed to liberate extra leg room. The windows have been lowered to provide better visibility of low lying obstacles like guard rails. We can go on explaining what Honda used to entertain us at the launch to fill up the rest of this blog post. Instead we'll let the images do the talking. Don't forget to leave your comments on the Honda Brio in the comments box below.